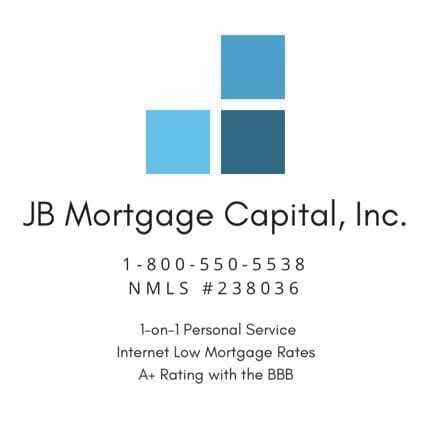 Mortgage Rates December 19, 2018 | JB Mortgage Capital, Inc.
open today’s trading at the 2.81% level while Mortgage Backed Securities are also set to open in positive territory. So what is my prediction for the Fed decision and market reaction? I’m going with what many analyst believe; they’ll raise and in their post meeting statement say they’ll take a more cautious look at raising rates in 2019. As far as the market reaction – that is really hard to say as a case for yields moving higher and yields moving lower can be made. the two government controlled mortgage giants come out of conservatorship and he wants to work with both Democrats and Republicans on finding a solution. Generally speaking I think most law makers support this idea however its easier said then done. As the months go on we’ll have to see what the plan is and for now it appears to mostly be in the early stages of discussion. 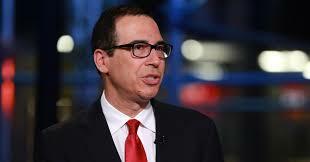 The nominee to head the Federal Housing Finance Agency, Anthony Calabria, is a supporter of this idea and once in office will most likely work closely with Secretary Mnuchin on this. Yesterday we had Building Permits and Housing Starts for November and along with the Fed decision we have Mortgage Refinance and Mortgage Purchase application data and Existing Homes Sales. Thursday we have the Philly Fed Index, and Friday we have Durable Goods and Core PCE. Next week is the Christmas holiday so most lenders and the bond market will close early on Monday and close on Tuesday. Things will start back up again on Wednesday when we have the CaseSchiller reports, then on Thursday we have the New Home Sales reports and to finish the week we have the Chicago PMI report. Here is some information on conforming loan limits as we head into 2019: On November 27th, 2018 FHFA announced they were raising the conforming loan limits which is good news for homeowners and homebuyers in California. This allows some mortgage loans that were previously labeled “jumbo” to now be placed in the conforming loan limit category. Here are the 2019 Conforming Loan Limits for the 58 counties in California. 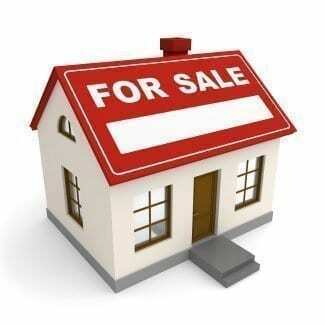 “One-Unit” refers to a property with one structure (ie a Single Family Residence – SFR), “Two-Unit” is a Duplex etc. Home values have increased over the last few years and raising the loan limits allows more people to qualify for the best available mortgage rates.